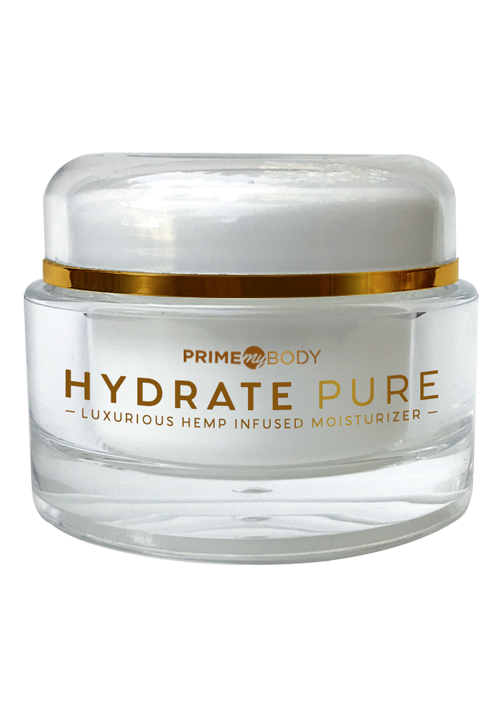 Hydrate Pure is a luxurious hemp-infused moisturizer blissfully packed with botanical blends that boosts cellular hydration and produces a youthful, luminous glow. It nourishes and balances, while seamlessly locking in moisture to reduce the appearance of fine lines. 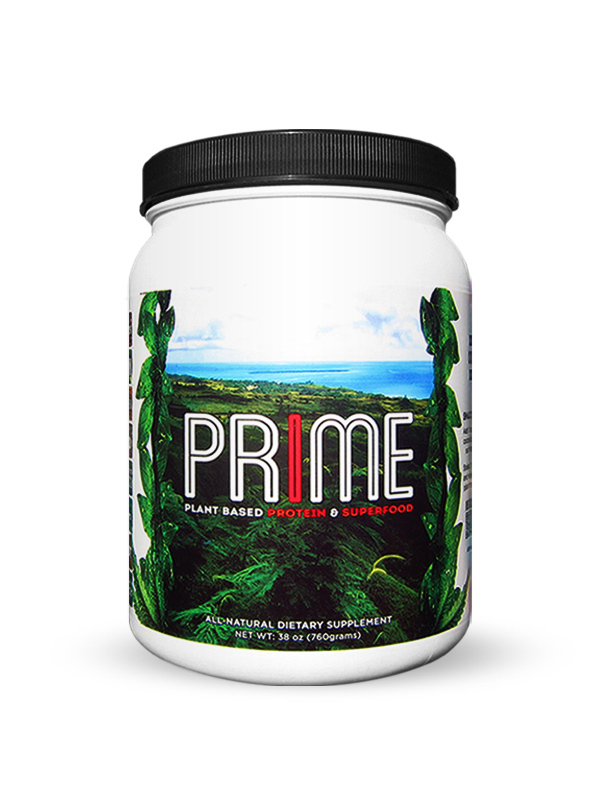 Nature’s most comprehensive & restorative plant helps to nourish and revitalize your skin for a more youthful appearance. The combination of super charged, hemp-infused botanical extracts and other phytonutrients give your skin a soft, supple, radiant glow. Working with the endocannabinoid molecules in skin cells, hemp isolates aid in restoring the integrity of your skin and strengthening its protection capacity against common skin issues. 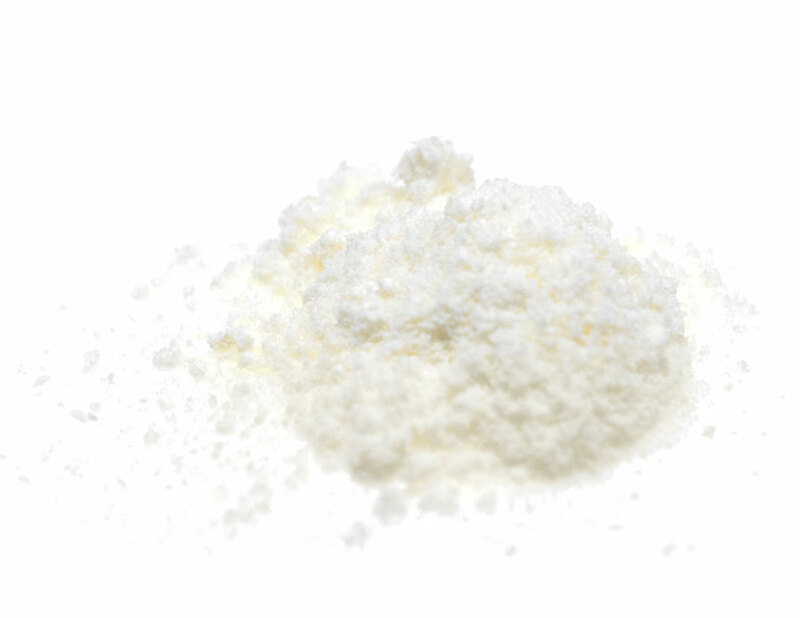 Hemp isolates, when applied to the skin, work to restore endocannabinoid molecule deficiencies. These deficiencies can result in dry skin, acne, and inflamed areas. 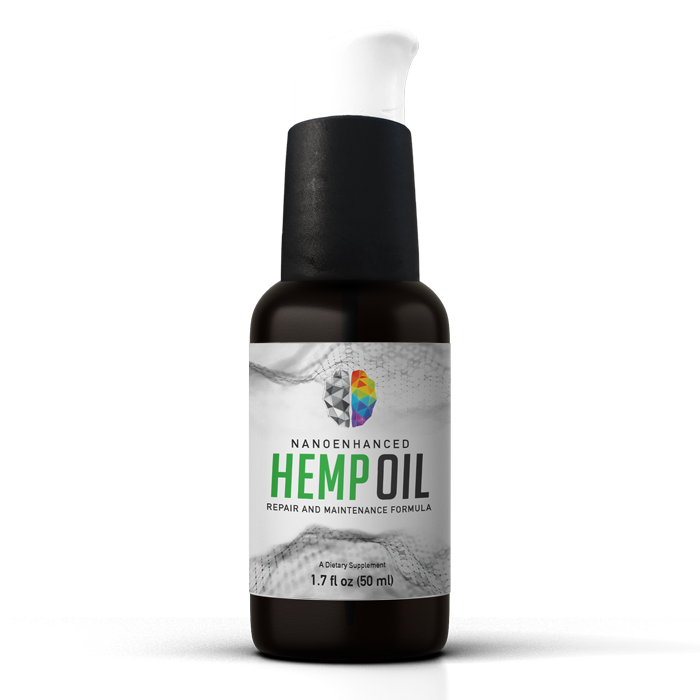 Absorbed in each layer of the skin, and ultimately on a cellular level, hemp oil fights free radicals responsible for aging and sun damage. A CASE STUDY SUGGESTS THAT HEMP ISOLATES HELP TO KEEP THE CANNABINOID TONE OF THE SKIN’S BALANCE, LEADING TO SKIN THAT FUNCTIONS AT A HIGH LEVEL OF HOMEOSTASIS. 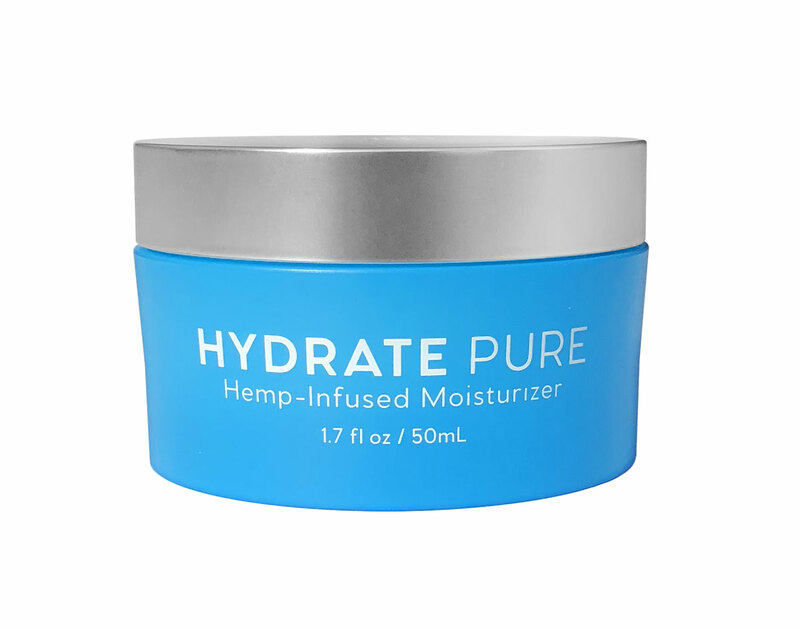 A new approach to skincare, Hydrate Pure uses a 99%+ pure hemp isolate that is extracted from the whole hemp plant. 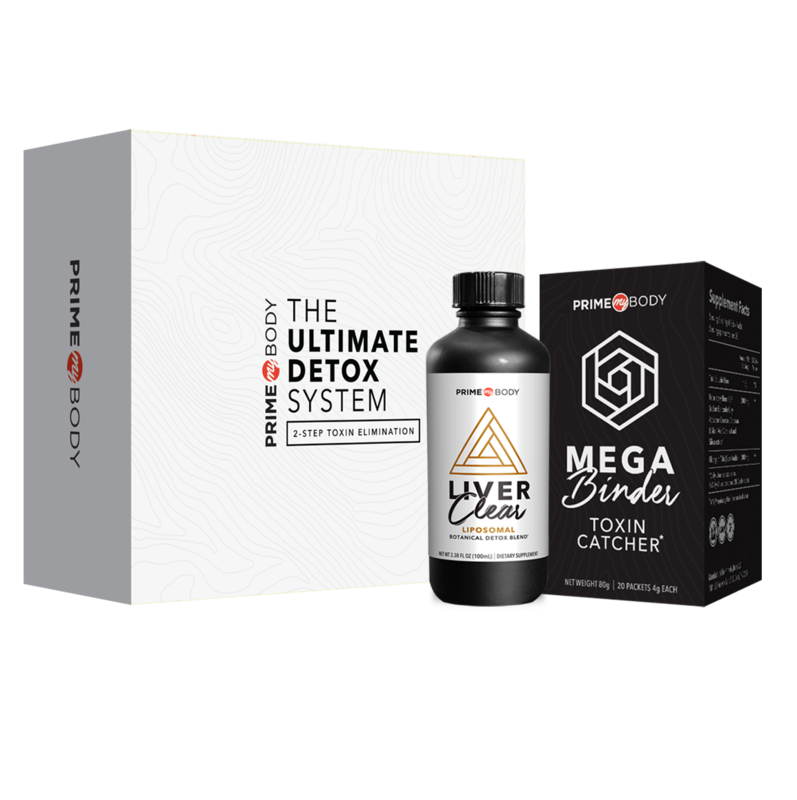 Nearly all impurities, such as oils, plant material, waxes and even chlorophyll, are removed, so only the pure active diols remain, giving your skin a rich, hemp-infused experience. Abundant in antioxidants and Vitamin D, our moisturizer boosts elasticity, stimulates collagen production, enhances radiance and lessens appearance of dark spots and fine lines. Formulated without parabens, sulfates, or artificial scents, our botanical blend uses natural, plant derived ingredients to supercharge the skin. 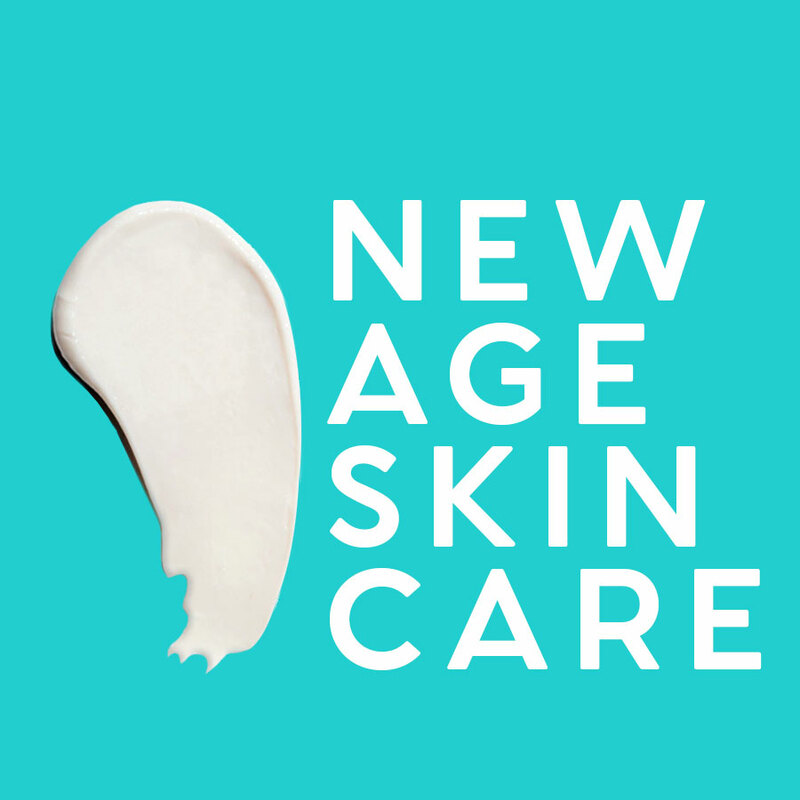 THE VITALITY OF YOUR SKIN DEPENDS ON CELLULAR HYDRATION. 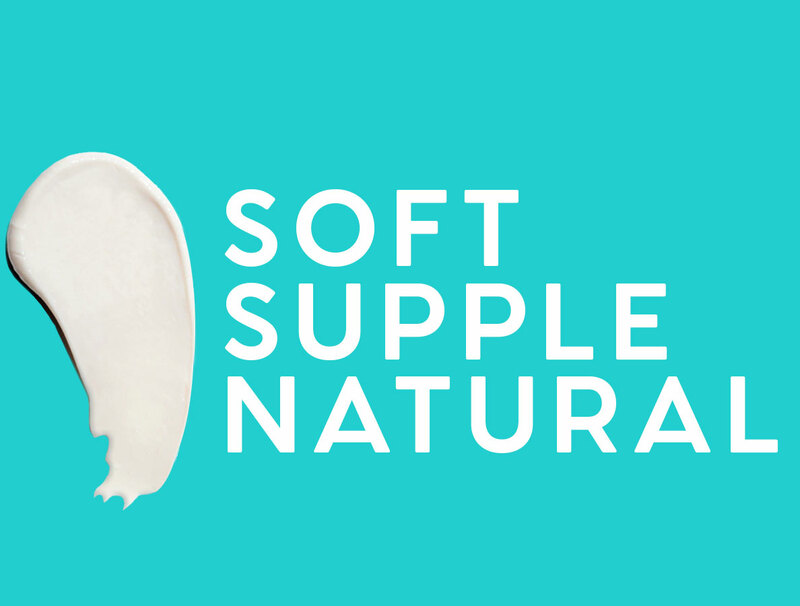 OUR NATURAL BOTANICAL INGREDIENTS, INCLUDING OUR ULTRA PURE HEMP ISOLATE, PROVIDES YOU WITH ESSENTIAL AMINO ACIDS THAT HELP THE SKIN TO RETAIN MORE MOISTURE AND FOR LONGER PERIODS OF TIME.